My latest release is a collaboration with Joe Morley. Joe Morley is performer/songwriter from Harvard, MA. He has an interesting, slightly dark take on the world and life therein. I played electric bass on 2 tracks on Joe Morley's first CD "Cheated by the Perfume". 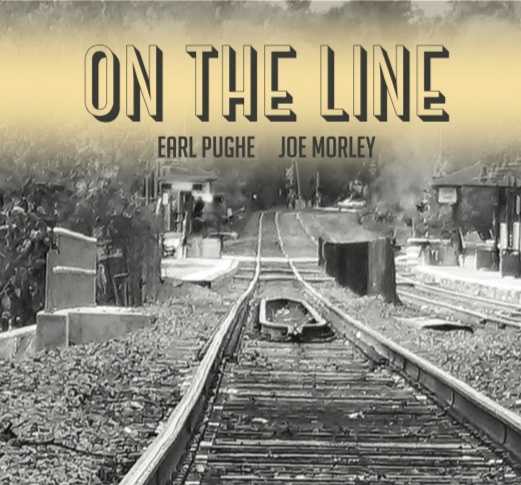 He asked me to contribute guitar, bass, mandolin and pedal steel to the tracks on his latest CD "On The Line". 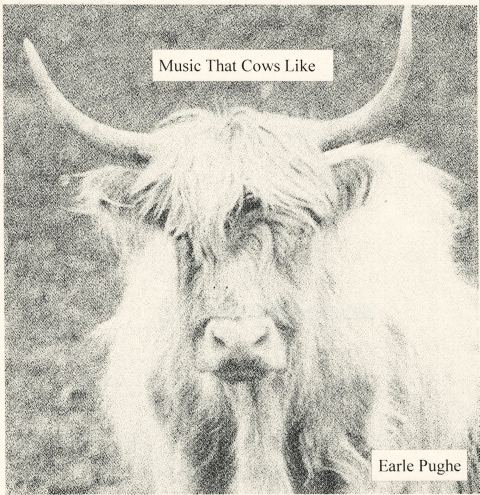 It's available on cdbaby at https://store.cdbaby.com/cd/earlepughejoemorley. 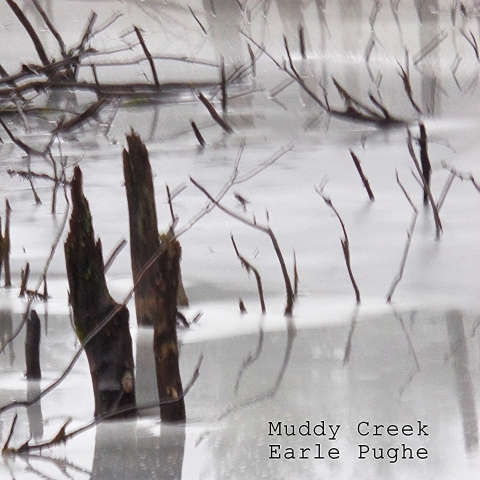 My CD titled "Muddy Creek", features 10 American fiddle tunes played on guitar and mandolin. 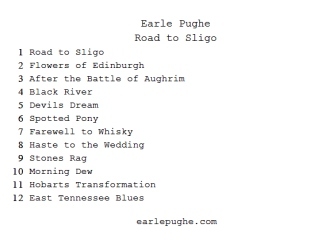 Road to Sligo - 12 Scotish and Irish fiddle tunes on guitar and mandolin. 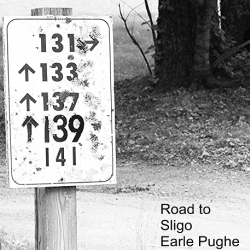 Here is a link to the CD on cdbaby: https://store.cdbaby.com/cd/earlepughe. This CD features solo classical guitar pieces played on a steel string instrument. Music by J.S. Bach, Fernando Sor, and others. Contact me if you're interested.